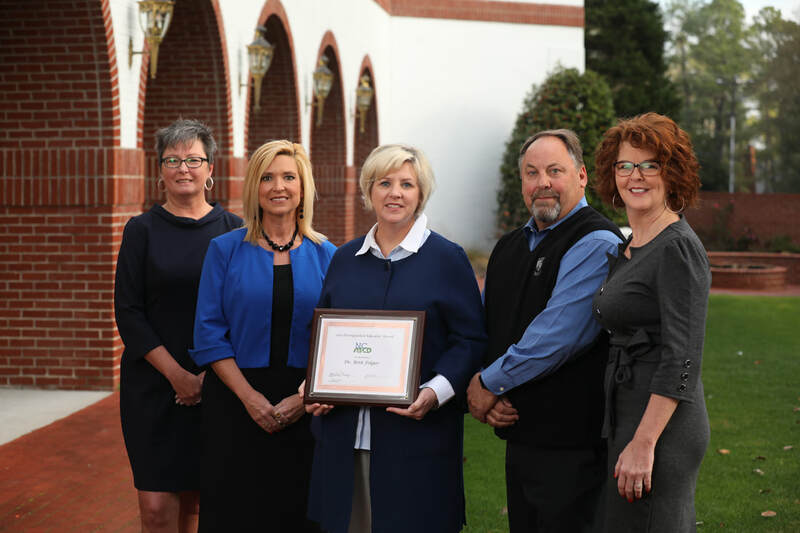 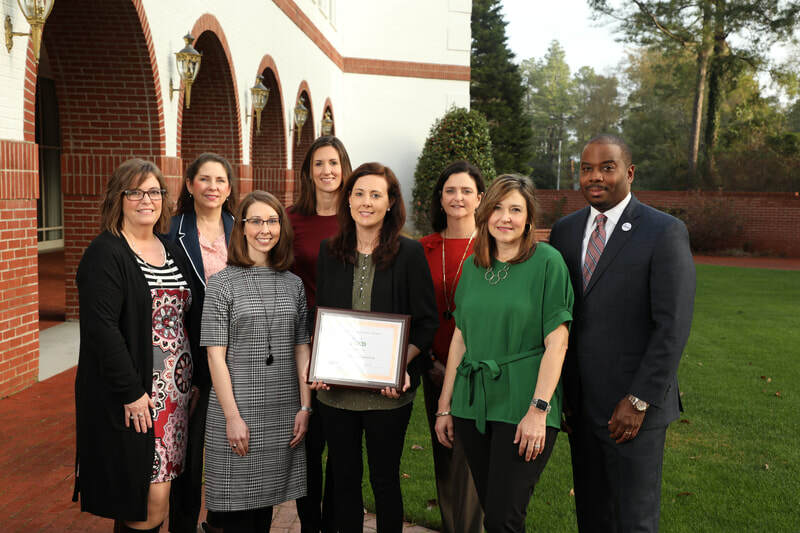 7 NCASCD annually recognizes and provides awards in three distinct areas for the talents and accomplishments of our educators state-wide across classrooms, schools, and school systems. 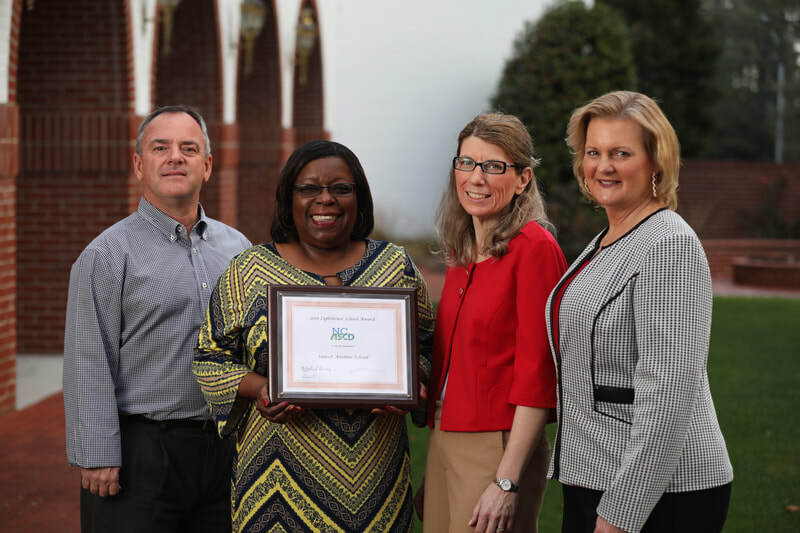 These awards were developed to celebrate the success of our educators on behalf of our students in North Carolina. 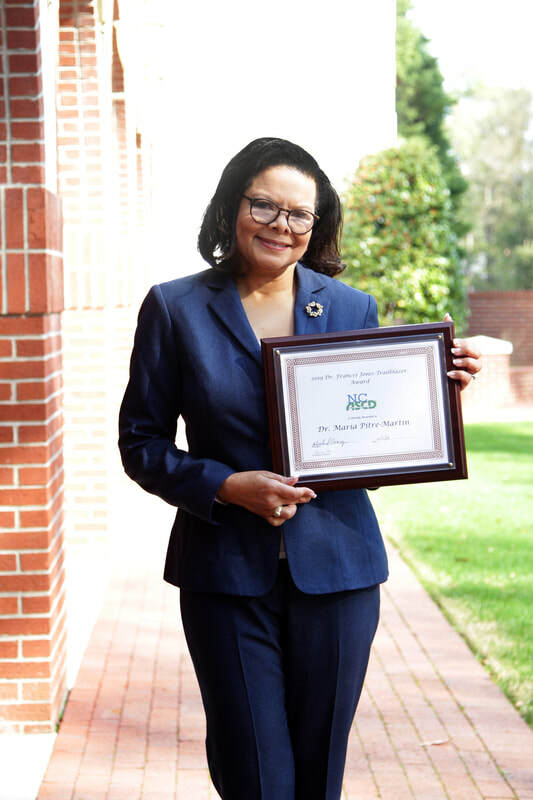 This award was created to honor and celebrate Dr. Frances Jones who retired as the Executive Director of NCASCD in April, 2015. 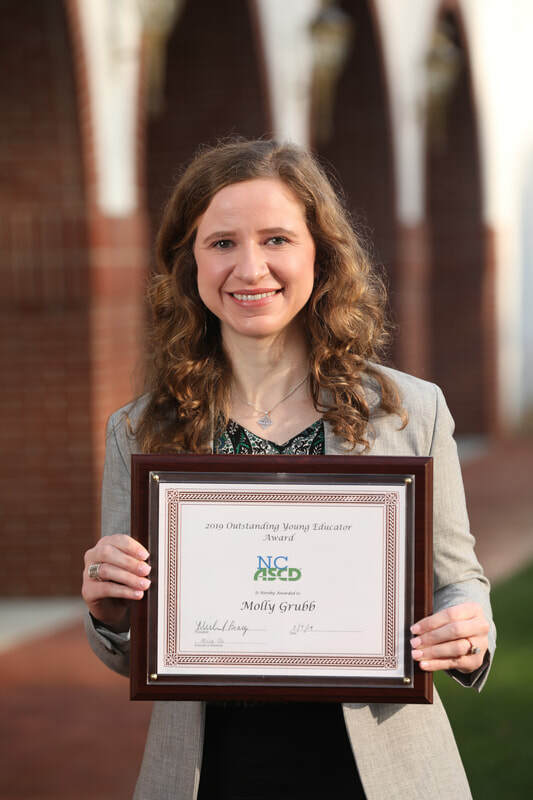 She served as the Executive Director for NCASCD for 21 years. 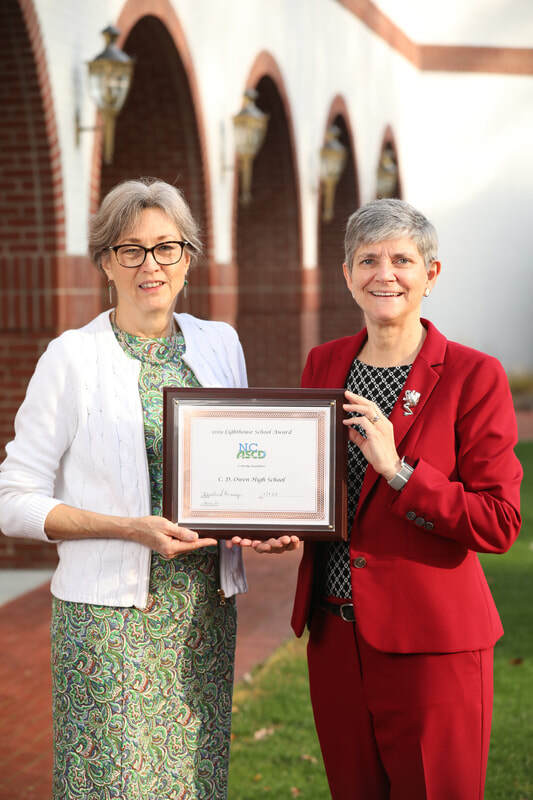 The award is presented to an education professional who has dedicated their educational career to excellence in public education. 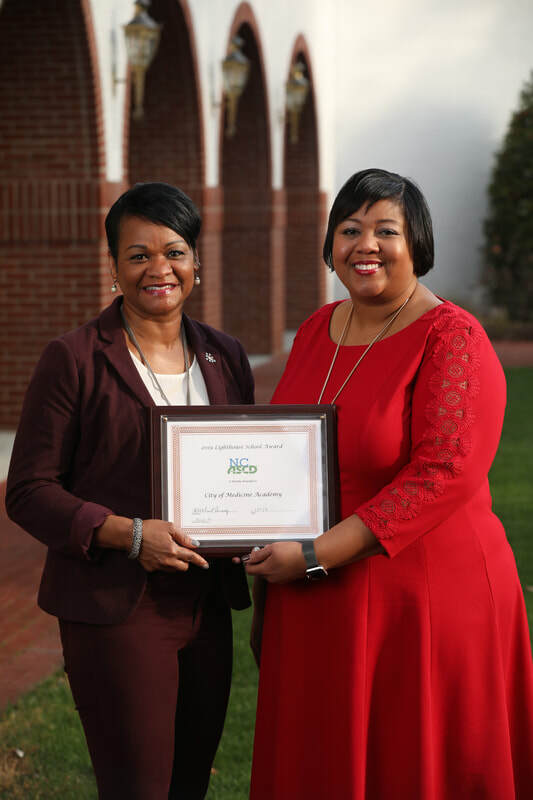 They have demonstrated (a) a life-long dedication to the improvement of education for students and professional development for teachers and administrators as demonstrated by results for children and adults, (b) a belief in ASCD’s Whole Child philosophy through innovative programs and initiatives and (c) service as a an educational mentor and leader to other educational professionals throughout their career. 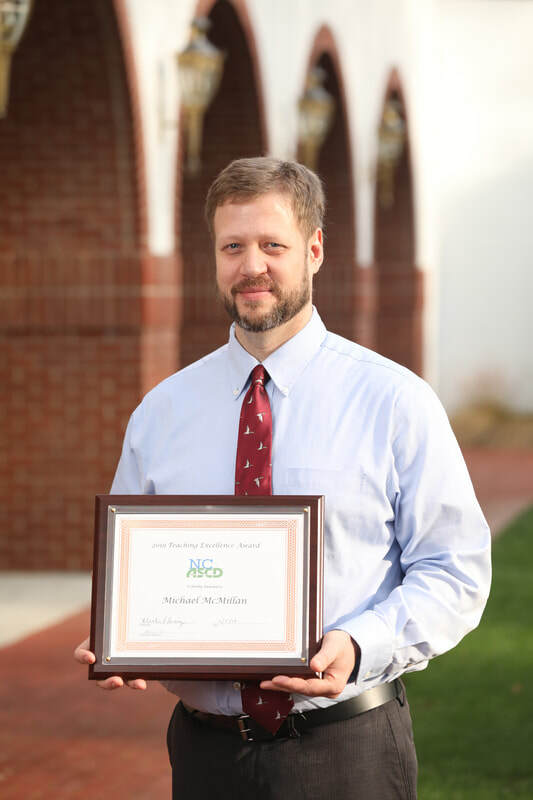 The Distinguished Educator Award is presented to a member of the association who has made significant contributions in the areas of curriculum and instruction as a teacher or administrator as attested by (a) innovative program initiation, (b) improved or increased achievement or performance of students, and (c) a demonstrated increase in the efficiency and effectiveness with which fiscal, human, and/or physical resources are used.